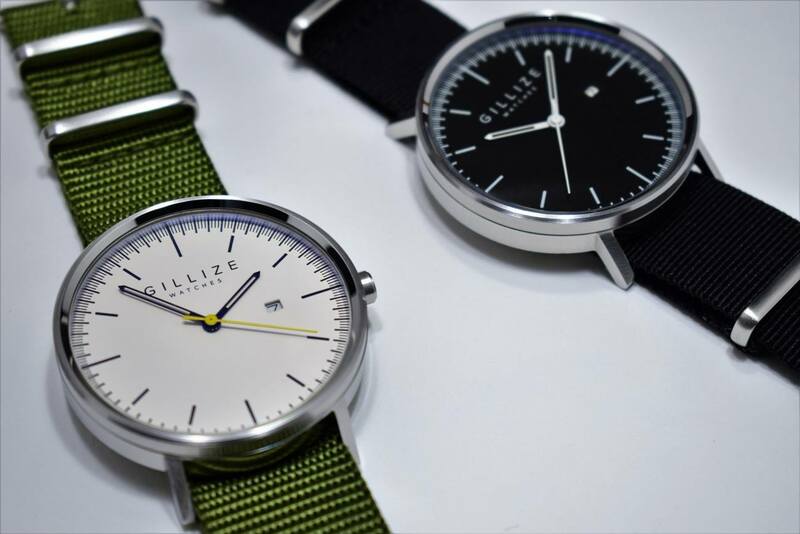 Stand out from the crowd when you wear one of the GILLIZE Distinctive Minimalist Watches which effortlessly pair with your style. 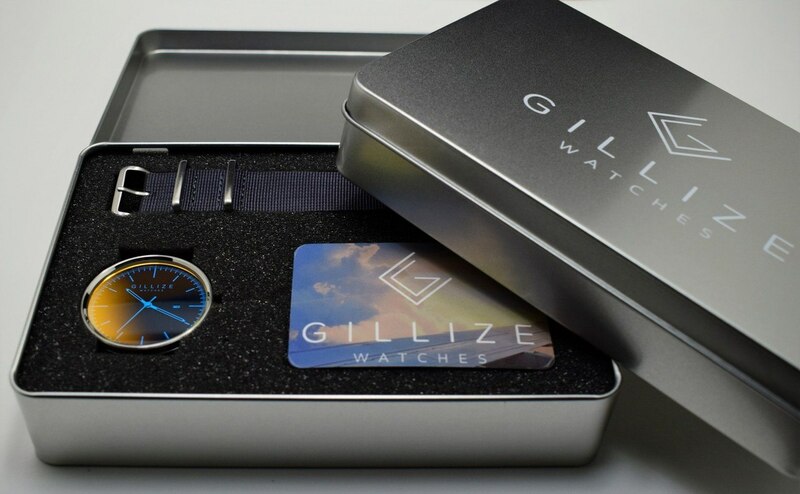 Stand out from the crowd when you wear one of the GILLIZE Distinctive Minimalist Watches. 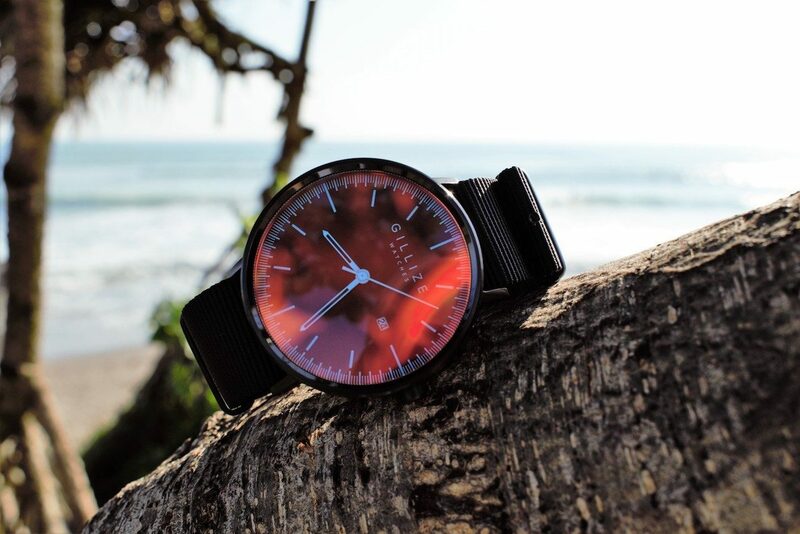 Effortlessly pairing with your style, there are four models of these timepieces. 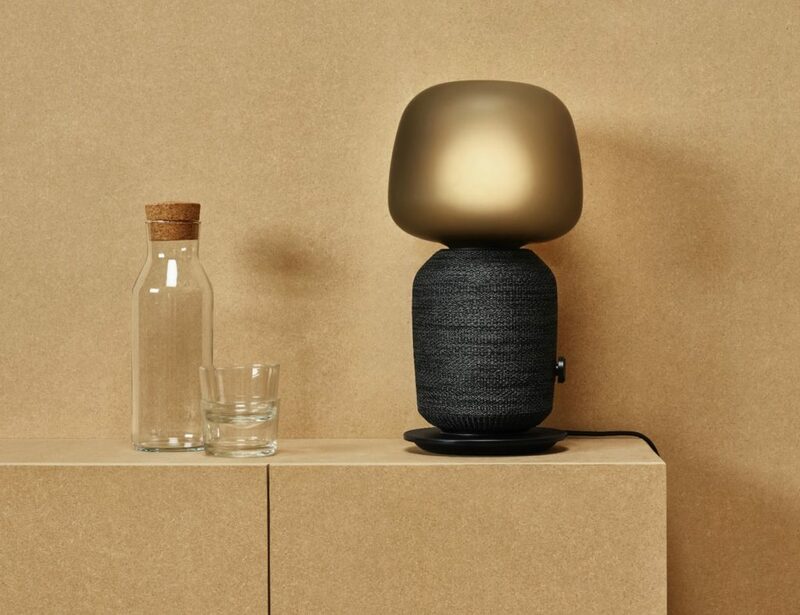 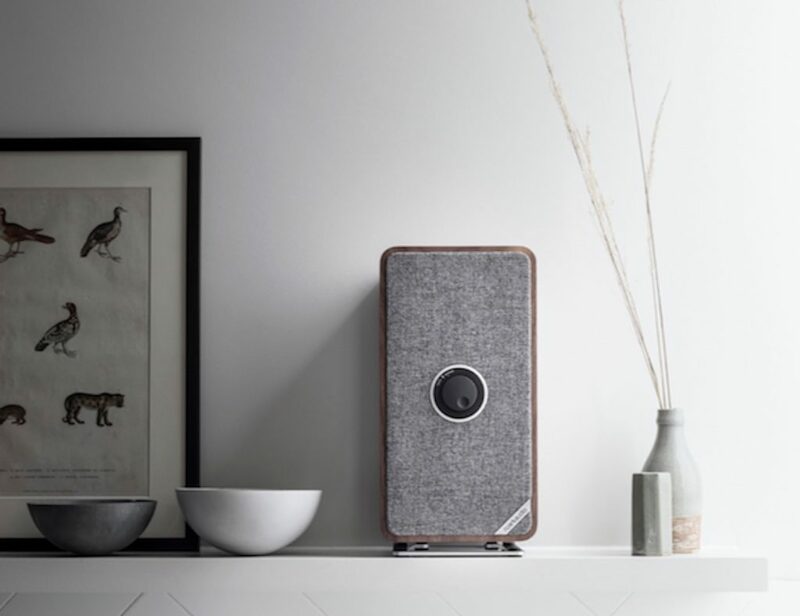 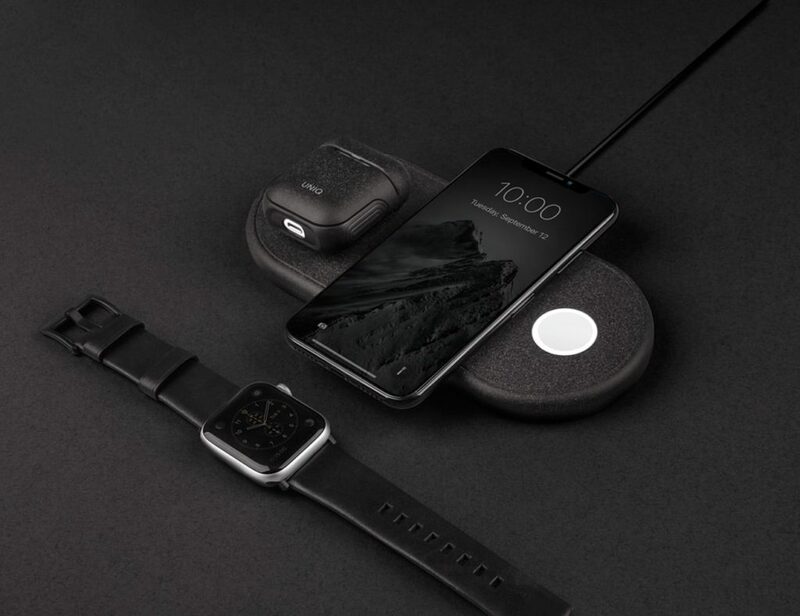 The collection is called MENO and each model offers its own aesthetic while staying true to the minimalist theme. 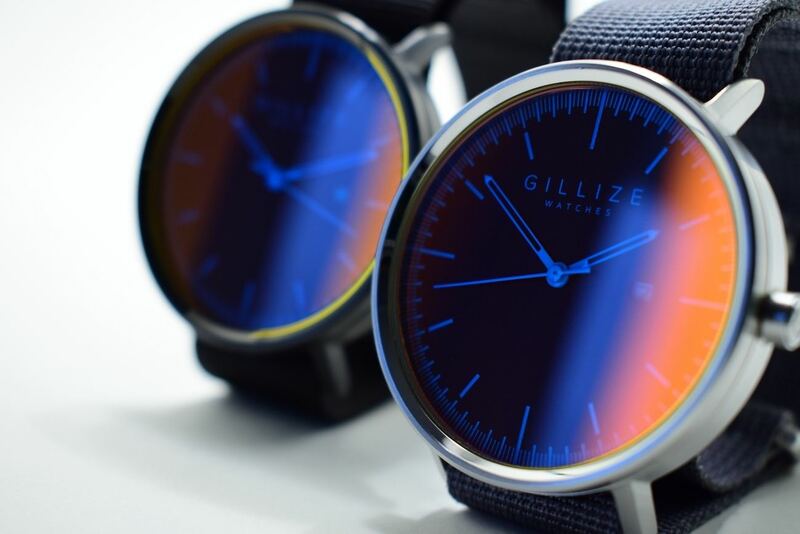 In addition, the GILLIZE Watches all showcase a marvellously unique glass reflection to add another dimension to viewing the time. 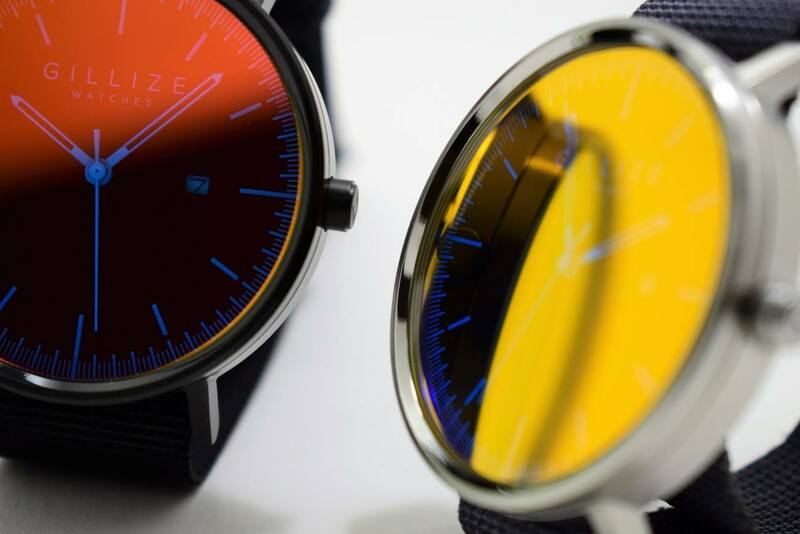 The MENO -blinded- has a red, orange, and yellow glass reflection and a brushed case. 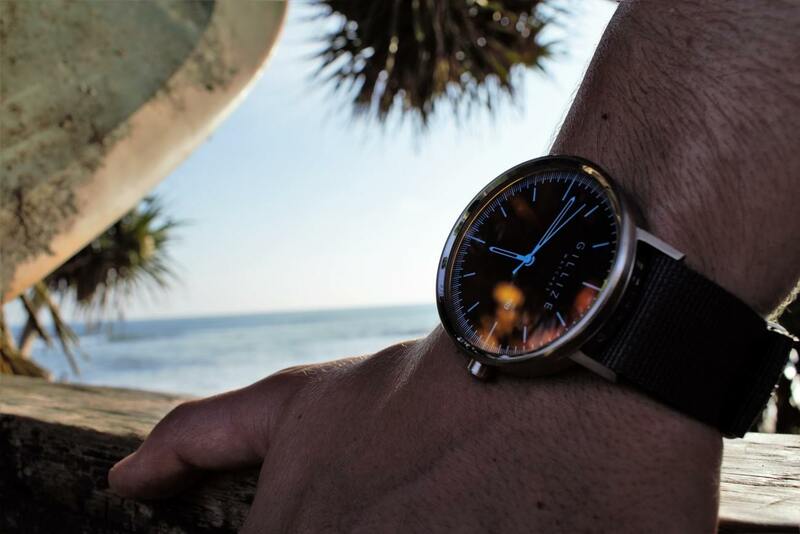 The MENO -black- uses a black strap and a brushed case to make the slightly blue reflection stand out. 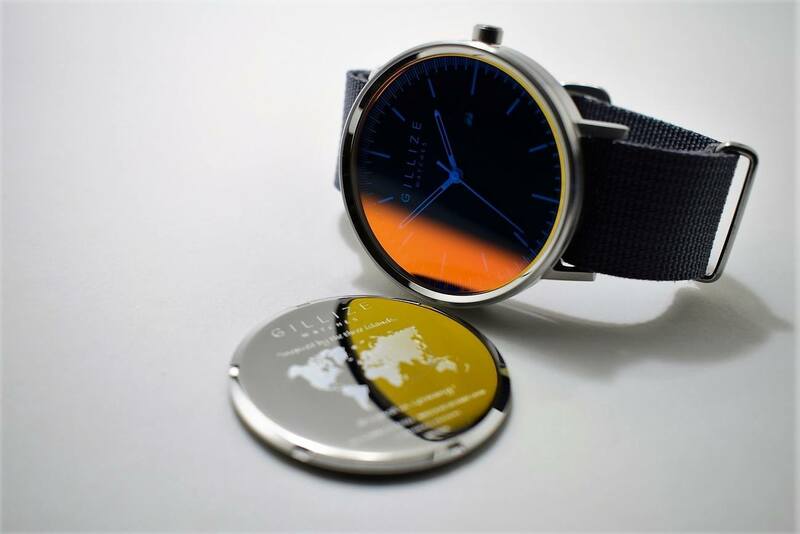 Meanwhile, the MENO -white- delivers the same slightly blue reflection with a brushed case. 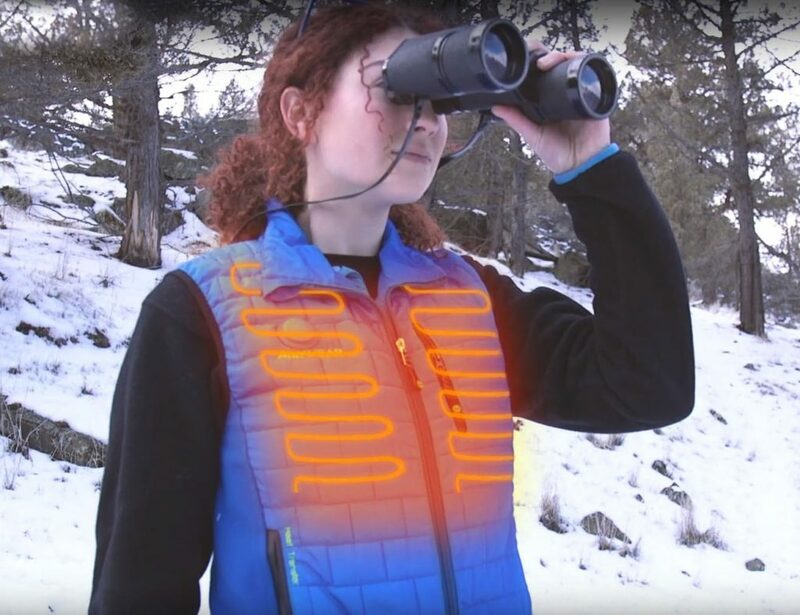 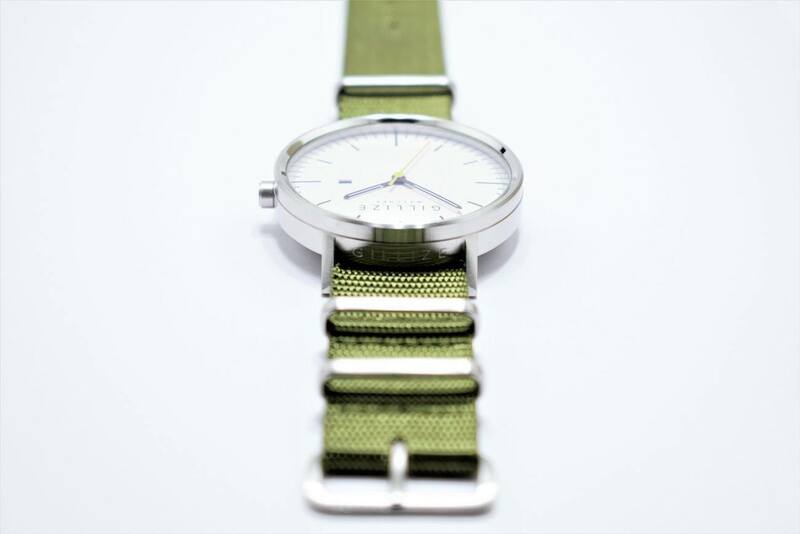 Each of these come with your choice of four strap colors. 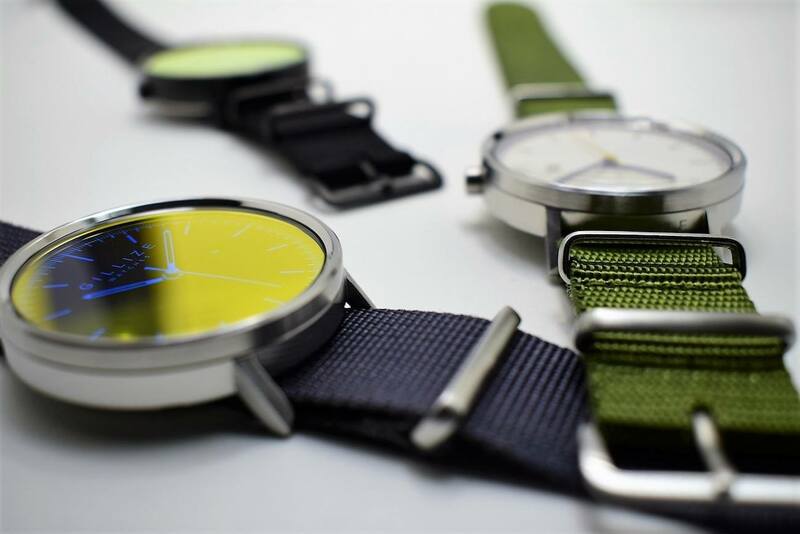 Finally, the MENO -black&blinded- has the same reflection as the MENO -blinded- but with a PVD black case and black strap. 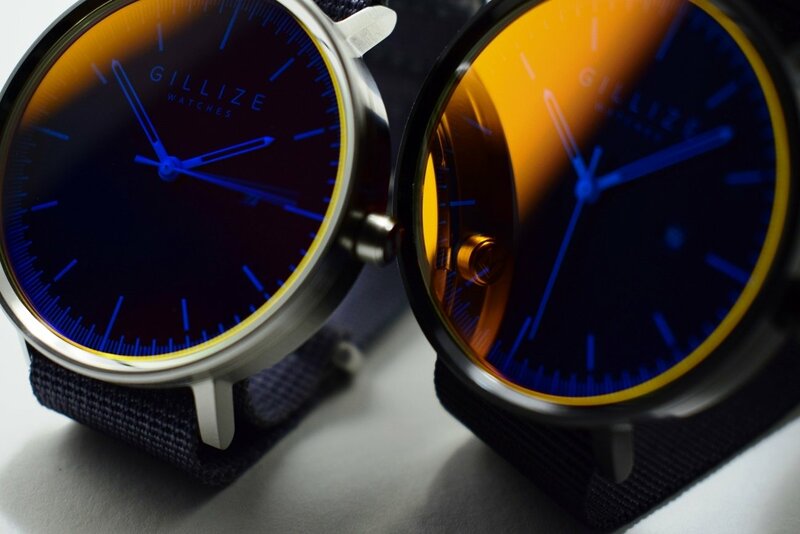 In addition to their unique style, the GILLIZE Watches from the Kickstarter campaign feature an original founders’ edition engraving.